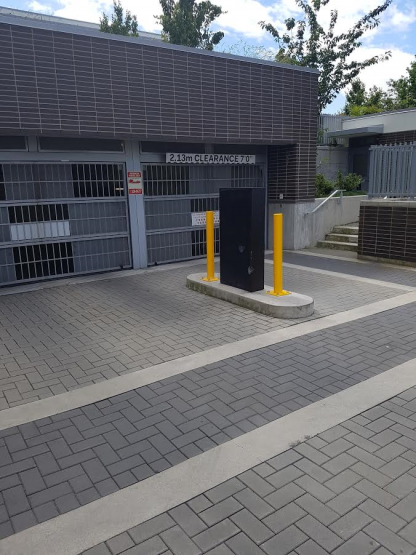 The Round Steel Bolt Down Bollards help protect both people and property from vehicular traffic. 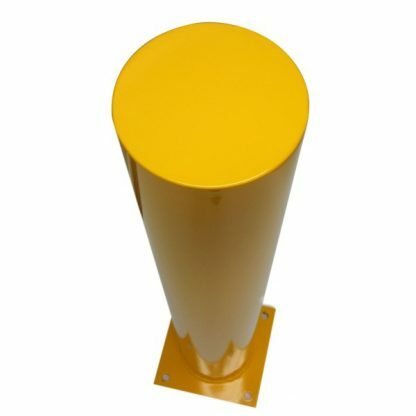 Bolt down bollards are used as a visual deterrent, usually to prevent vehicles from entering walkway areas where the public has unrestricted access. 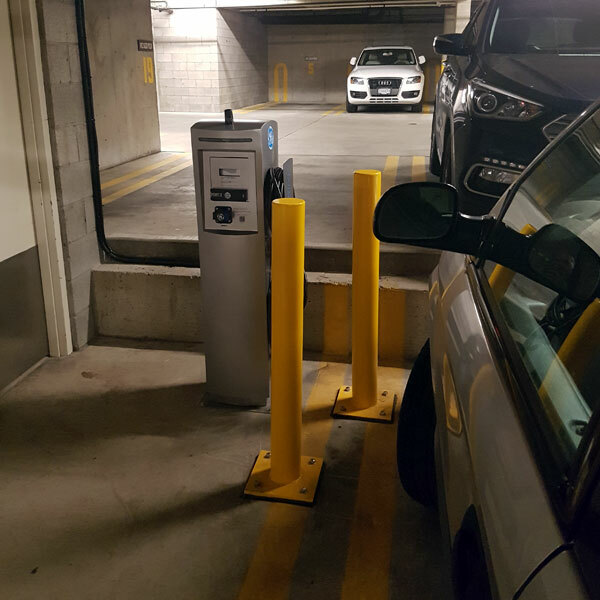 It is also an alternative solution when fixed or removable bollards are unable to be installed as there is no core drilling required for installation. 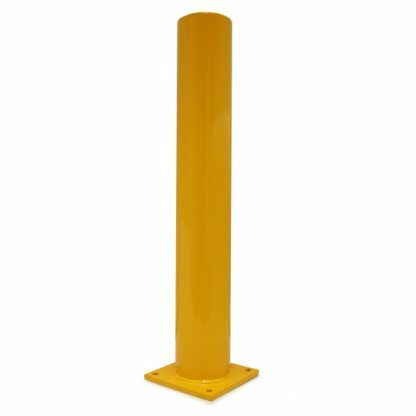 It features an easy installation process that involves bolting the base to the floor using standard concrete anchors which secures the bollard. 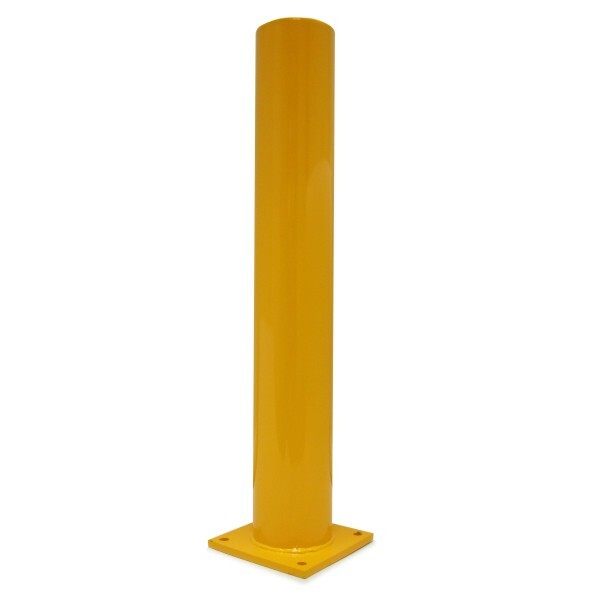 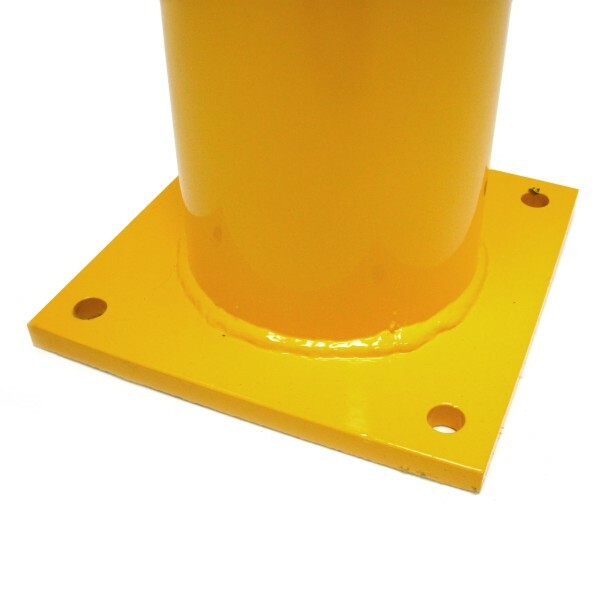 The bollard has a yellow powder coat finish and a heavy-duty welded steel construction. 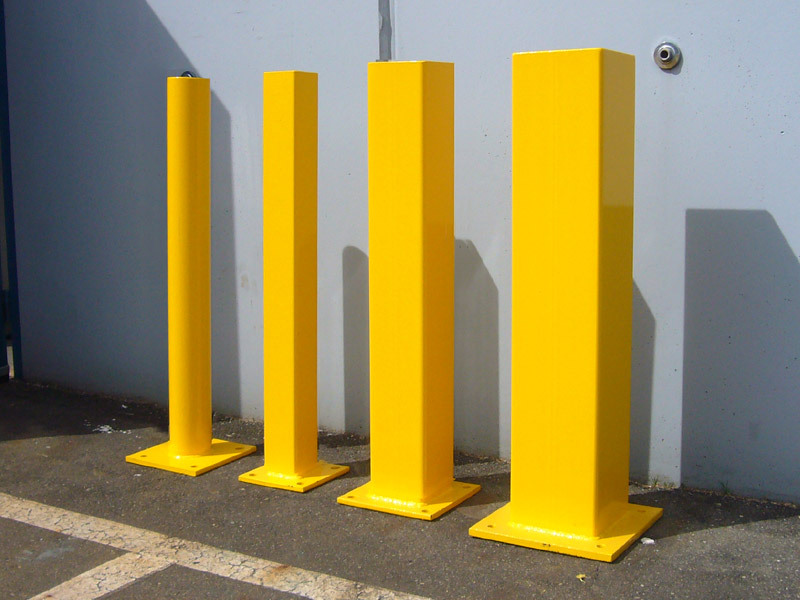 They can be used for both interior and exterior areas and are perfect for retail, food and health environments. 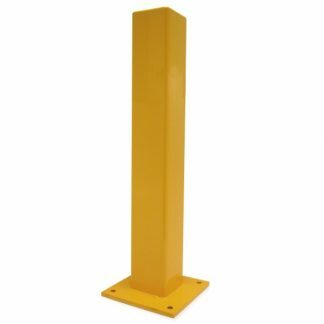 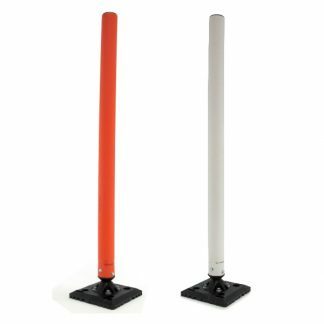 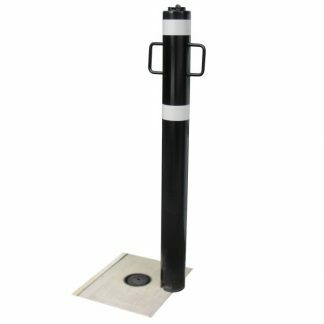 Bollards can be mounted on concrete surfaces using standard concrete anchors.